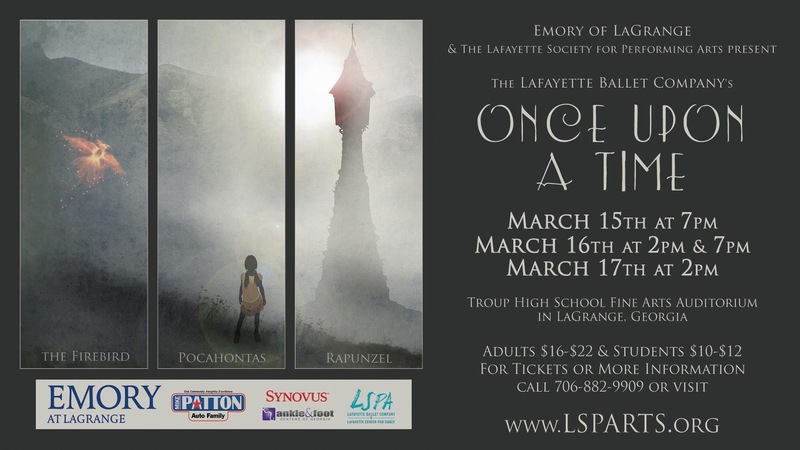 Brought to you by Emory of LaGrange, “Once Upon a Time” share three intriguing and diverse fairy tales, Rapunzel, Pocahontas, and the Firebird. These classic stories are brought to life on stage by the Lafayette Ballet Company and students of the Lafayette Center for Dance. 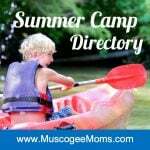 This colorful and dynamic production will entertain audiences of all ages.